National Bamboo Mission has been restructured by the government in the Union Budget 2018 in order to promote commercial bamboo cultivation in the northeastern states to boost the income of the bamboo farmers. The Union Government has allocated Rs. 1,290 crore towards the mission to promote holistic development of bamboo production as an industry in the country. 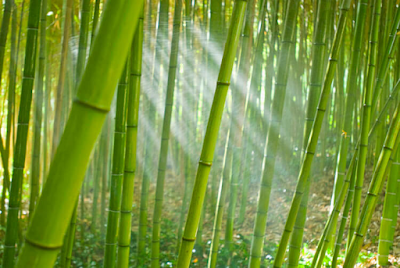 It will offer a continuous source of income to the bamboo farmers and communities owning bamboo groves. There is a proposition of utilizing this mission under the Pradhan Mantri Awas Yojana, the government’s flagship programme for housing to set up bamboo houses. 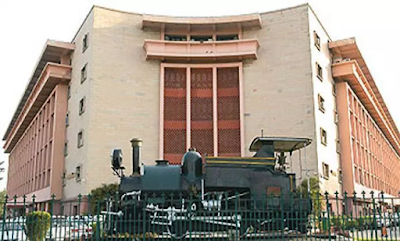 The Cabinet Committee on Economic Affairs chaired by the Prime Minister, Shri Narendra Modi has approved Centrally Sponsored Scheme of National Bamboo Mission (NBM) under National Mission for Sustainable Agriculture (NMSA) during remaining period of Fourteenth Finance Commission (2018-19 & 2019-20). The Mission would ensure holistic development of the bamboo sector by addressing complete value chain and establishing effective linkage of producers (farmers) with industry. The scheme will benefit directly and indirectly the farmers as well as local artisans and associated personnels engaged in bamboo sector including associated industries. Since it is proposed to bring about one lakh area under plantation, it is expected that about one lakh farmers would be directly benefitted in terms of plantation. The Mission will focus on development of bamboo in limited States where it has social, commercial and economical advantage with focus on genetically superior planting material of bamboo species of commercial and industrial demand. 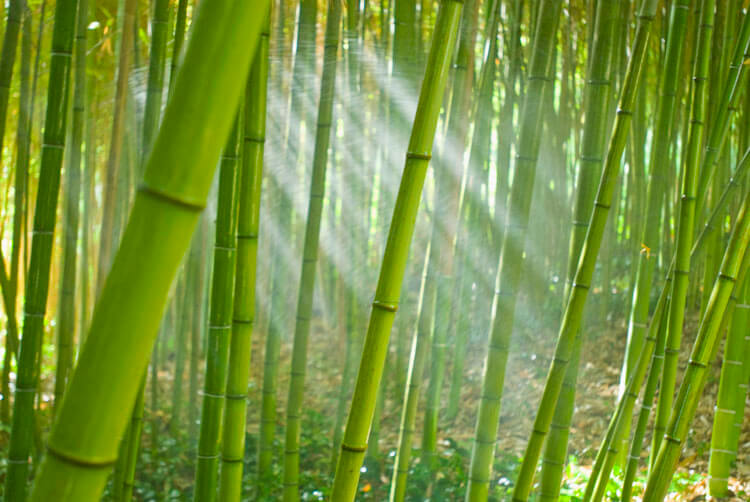 Adoption of end to end solution in bamboo sector i.e. complete value chain approach starting from bamboo growers to consumers would be emphasized. Mission has been developed as a platform for integration of Ministries/ Departments/Agencies with implementation responsibilities given based on their mandate. Capacity building of the officials, field functionaries, entrepreneurs and farmers through skill development and trainings will be emphasised. Focus will be given on Research & Development (R&D) to increase the production and productivity of bamboo.